The Ultimate Summer Fun Guide for Kids! It’s summer time and time to get our fun on! Looking for a few fun activities to do with the kids this summer? 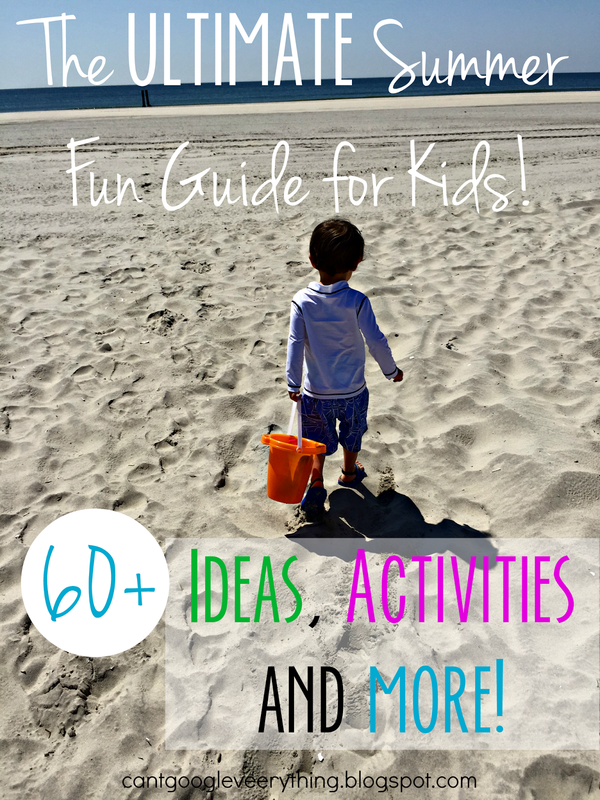 Don’t worry I’ve got you covered with 60+ activities, ideas and more! We’ve got snack ideas, outdoor activities, rainy day indoor fun, idea for keeping tweens and teens entertained, boredom busters, crafts and games!